From writer/director Curtis Burz; The Summer House is a story about friendship and family but is far more taboo than those normally told on screen and it’s both gripping and intriguing in the way that many European drama’s can be with just a touch of grit to it’s realism. The film stars Sten Jacobs, Anna Altmann and Jaspar Fuld. The Larsens are a picture perfect family from the German upper-middle class. They have everything that means comfort and should mean happiness. Business success, a stylish, light-flooded home and a full scholarship for their daughter to study in England. However, the head of the family, Markus (Sten Jacobs), an architect, lives a secret, bisexual double life as his wife Christine (Anna Altmann) and their eleven-year-old daughter Elisabeth (Nina Splettstößer) drown in unendurable loneliness. Markus realizes that he has a strong yearning for one of his daughter’s school friends, Johannes, 12, also the son of his tax penalty-bedeviled business partner, Christopher (Stephan Bürgi). 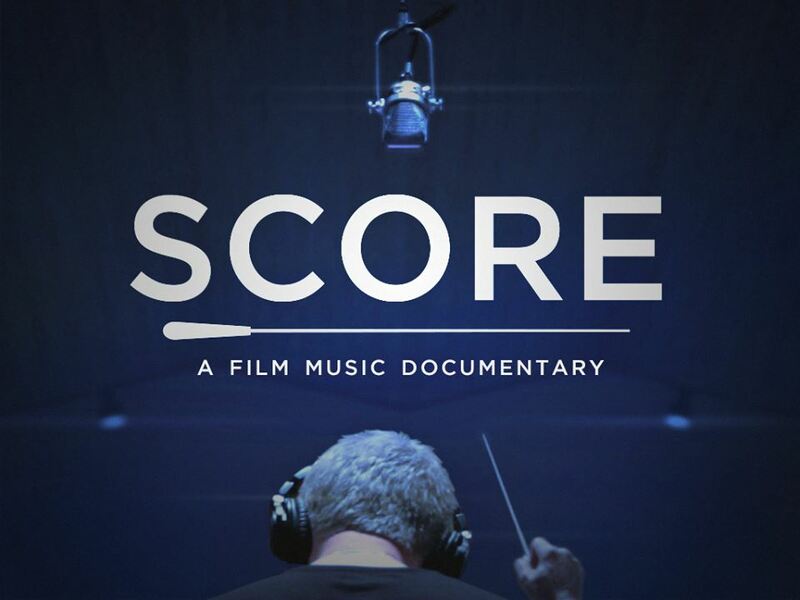 Coming soon from production company Epicleff Media and Director/Producer Matt Schrader is the much anticipated film ‘SCORE: A Film Music Documentary’. So much attention is paid in the media to Actors & Directors; but very little notice is given to the production team behind the scenes that help bring the film together and take very little of the credit for the end result. 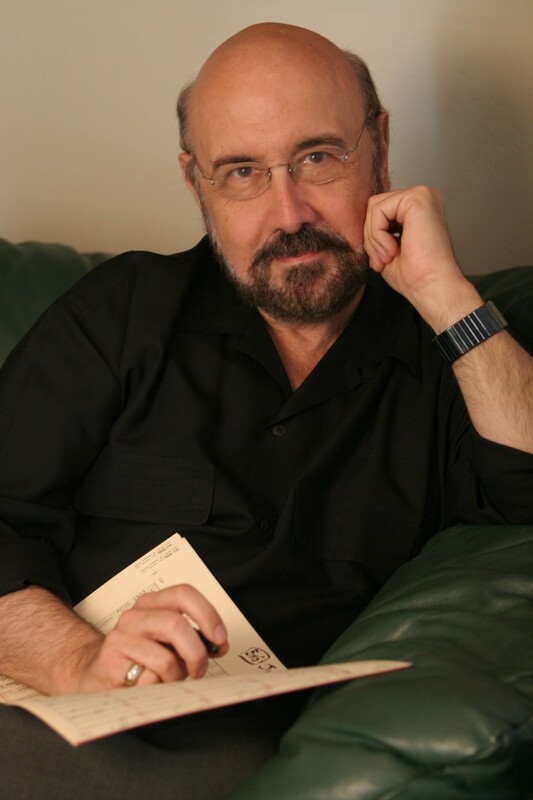 One such group of un-sung heroes is Composers and this is who this documentary focuses on. Open Grave is the new thriller/drama from Spanish director Gonzalo López-Gallego(Apollo 18) and writers Eddie & Chris Borey. The film stars Sharlto Copley (Elysium/District 9/Maleficent), Thomas Kretschmann (Resident Evil: Apocalypse) and Josie Ho (Contagion). We open boldly with a stylised shot of Sharlto (John/Jonah) gasping for breath and seeing only by candle-light; discovering for the first time his strange and scary situation, waking up in a huge pit of corpses having no memory of who he is, where he came from, where he is now or how he got there. He soon realises he is not alone however when he finds a house that is occupied by others in a similar predicament. None of them know how they got there or what connection they have with each other.